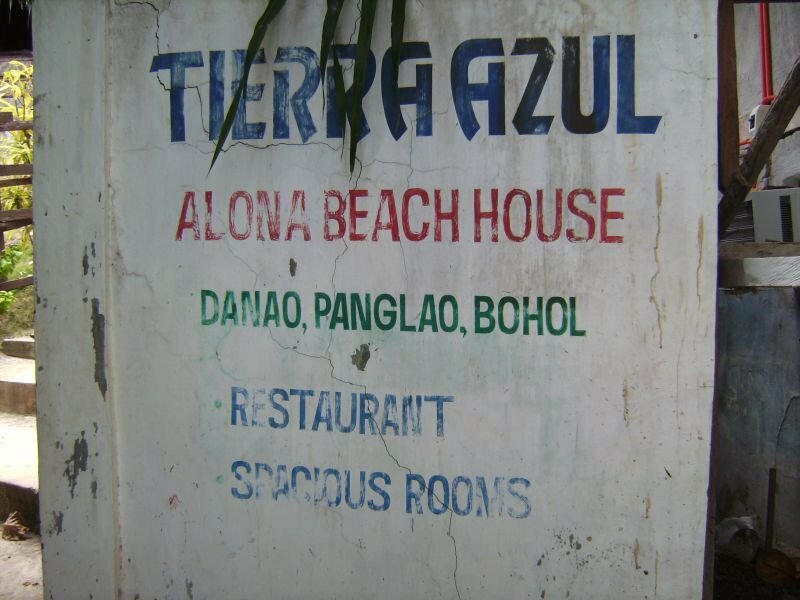 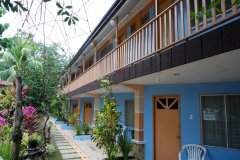 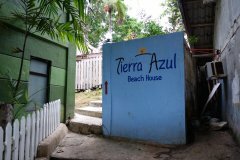 Tierra Azul | Alona Beach Hotels and Resorts | AlonaBeachGuide.com - your guide to amazing Alona Beach on Panglao Island, Bohol, Philippines! 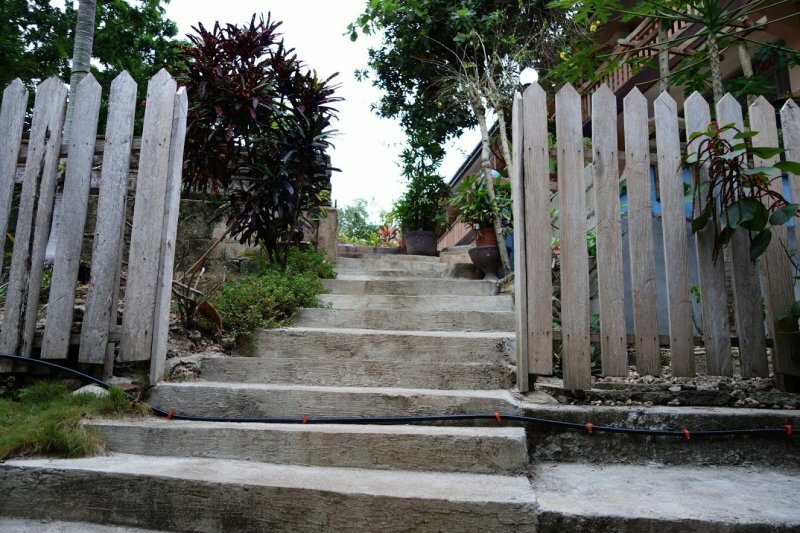 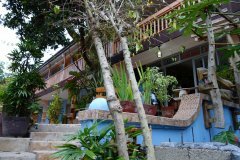 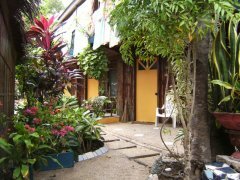 Hidden among newer hotels and cottages, Tierra Azul is a cheaper alternative that is worth checking out. Although not on the beach, Tierra Azul is only a nice, quick walk to the blue water of Alona Beach! 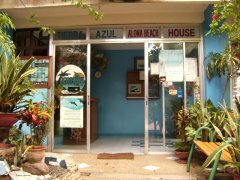 This place is not easy to find, so you might need to ask someone for help! The beach entrance is very near Bohol Divers Club.